Did We Earn A 10 Today? Foley ranked #8 out of 52 Cat dealers nationwide for Customer Experience 2017! Have to give “Joe” a big kudos! Nobody answers a call 5 minutes before they close. Joe did. Not only did Foley in Bensalem have the parts I needed, but were willing to drop them at the closest drop box. We realized a slight problem with that and we were able to pick up our prepaid parts through the night guard. I’ve been to places before where they don’t go the extra mile. Joe did! You know the saying “ your emergency is not mine?” Foley's employee took superior care of us. Scott provided me with some CAT engine information critical for my use in evaluating the model C176-16 genset against a competitor's model. His response was very timely and the information exactly met my need. I really appreciate this one to one level of technical assistance -- something not commonly provided anymore by many equipment manufacturer's in this age of "look it up on our website" response. I have been responsible for the CAT software in our office for the past 5 years. For the past 2 years, Felix has been my point of contact at Foley, his service has been outstanding. If I have an issue he is always able to resolve it quickly and effectively. Jeff is always helpful and goes the extra mile to get the right parts. We had some questions regarding our invoice and had the GREAT fortune of having Diane Rodriguez take are of us! Not only did she fully explain our questions, but also helped us to grasp how our billing cycles will run for the future. Not only is Diane excellent at what she does, but she also is a wonderful person to talk to, very friendly and efficient... a pleasure to do business with! Thank you for taking the time to read our comments, and thank you for caring enough about your customers to hire people like Diane Rodriguez! Geeta provides outstanding customer service. She is an asset to Foley, Inc. for sure. She gets a 10 in my book! 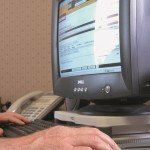 Foley prides itself on astonishing customer service. If you cannot rate us a 9 or a 10 on your last transaction, please let us know so we can resolve any issues right away. We create customer experiences that create customers for life. 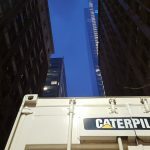 In the power generation, on highway, rental and construction industry, Cat heavy equipment is driving the success of some of New Jersey, eastern Pennsylvania, northern Delaware, and Staten Island’s biggest operators. 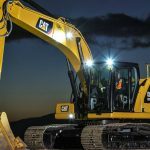 From building infrastructure to moving consumer goods, Cat equipment can be counted on to deliver exceptional performance, low ownership costs and the versatility required to take on any task. You’ll find an excellent selection of used Cat heavy equipment for sale at Foley, the company’s only authorized representative in New Jersey, eastern Pennsylvania, northern Delaware, and Staten Island. 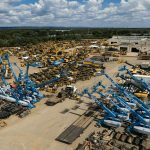 Follow the links below to browse by equipment type, or contact our office directly for assistance. An investment in new or used Cat heavy equipment is one that will pay dividends for years to come. 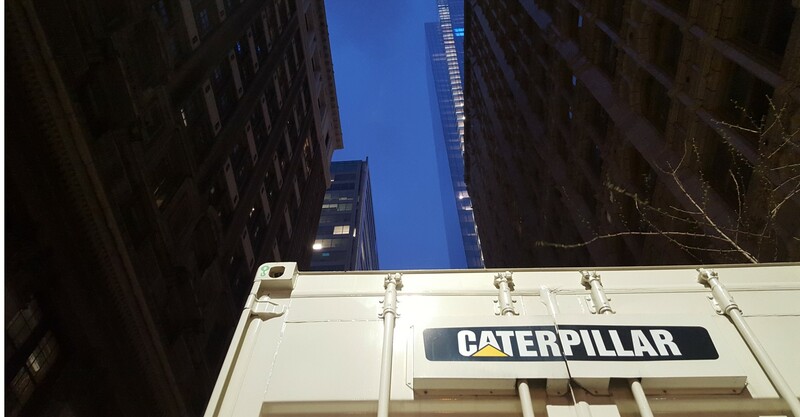 Cat machines incorporate leading fuel efficiency technologies to keep your costs low without sacrificing working power. Intuitive controls make them easy to train new staff on, and highly accessible components reduce downtime due to service. 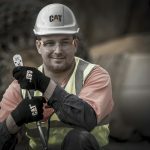 A large selection of work tools means Cat products can be customized to take on nearly any task. Together, these and other advantages make Cat the ideal choice for expanding your fleet, keeping your cycle times low and boosting your productivity. There’s no better place to find used Cat heavy equipment for sale than Foley. 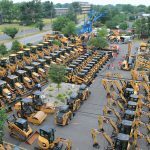 We have one of the largest inventories of skidders, dozers and other machines, many of them sourced from our Cat equipment rental fleet and maintained to the brand’s highest standards. Most machines feature low hours and are in excellent condition for their age. For everything we sell, extended warranty coverage is available. Several convenient financing options make it easy to match you with the right machine for your budget. We also provide preventative maintenance and diagnostics, emergency repairs, certified equipment rebuilds and more. To find out more, or to request information about a specific machine, contact a sales representative today. Learn more about Foley, Inc.
We are soaking in this warmer weather. Enjoy your weekend everyone!